Welcome to the new year as we continue our quest to put Seniors First. In recent months, we have all been so wrapped up in the struggling economy and now the slippery slope of the fiscal cliff that we have failed to pay attention to another looming storm on the horizon – the silver tsunami. Call, write, email, tweet and Facebook our congressional delegation and U.S. senators and tell them to end the partisan games and get to work. 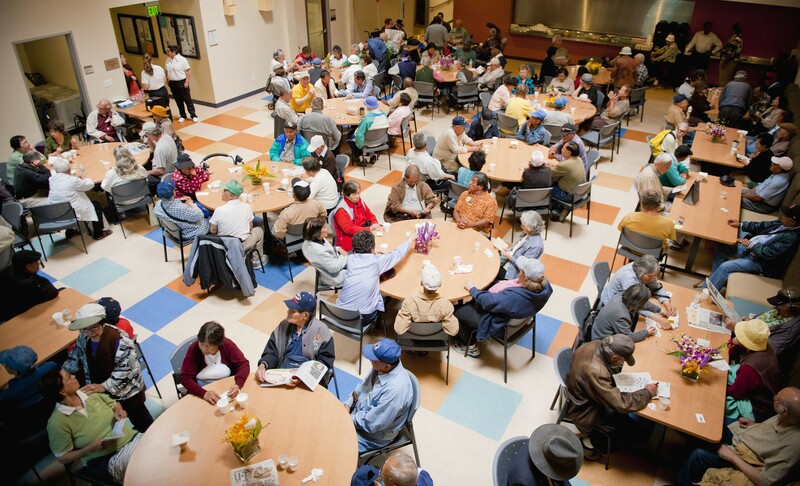 There are thousands of acres of common ground when it comes to the OAA and helping vulnerable seniors. Let’s show our support for the older adults in our lives, be it grandparents, mothers, fathers, aunts or uncles, and make our voices heard. ~The above material first appeared in the U-T San Diego on January 10, 2013 and the full article can be found here.